Color/Consistency A thin, Clear to light yellow or greenish liquid. 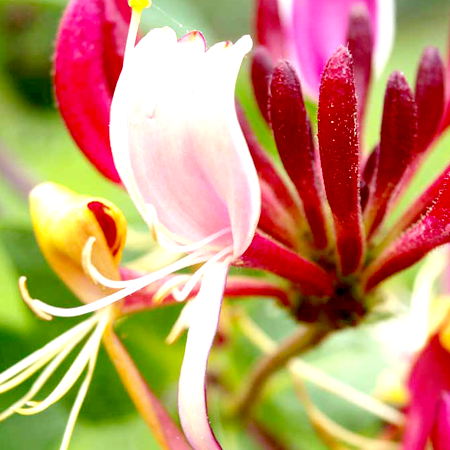 Blend with Clary Sage, Orange, Rose, Tea Tree and Ylang-Ylang. Parsley Leaves energetic allows one to let go of distrust thought forms. 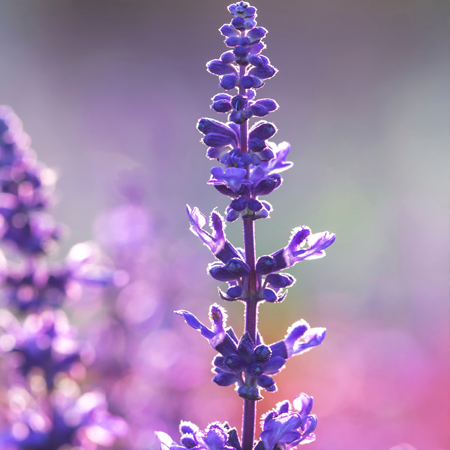 If you want to begin to trust others and life again, wear Parsley Oil daily as a perfume and remind yourself that others may let you down, but you are there for you. The seed is much higher in oil than the leaves. The seed oil generally contains apiol which can be a powerful abortive. The leaves carry the traditional parsley scent while the seed oil is different. There is also a root oil. The leaf or herb oil seems to have less apriol than the seed oil, therefore making it safer, but caution must be used in application of any parsley oil. Parsley grows wild over a wide area of Western Asia and southern Europe, prompting the comment, "It is hard to define exactly where this plant is wild and where it only recently established itself. Fifteen desiccated Mericarps were found in the Pre-Pottery Neolithic B level of the Nahal Hemar Cave in Israel, which may be the oldest archaeological find of Parsley . 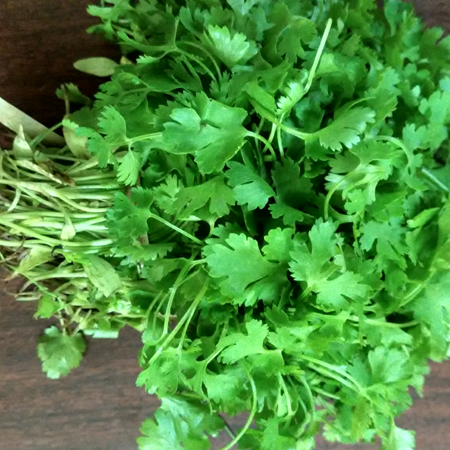 About half a litre (a pint) of Parsley mericarps was recovered from the tomb of Tutankhamen, and because this plant does not grow wild in Egypt, Zohary and Hopf interpret this find as proof that coriander was cultivated by the Ancient Egyptians. Parsley oil is extracted from Petroselinum crispum, a hardy and fragrant biennial herb from the Apiaceae family.Parsley is native to the Mediterranean region, but is now grown in gardens worldwide as a versatile culinary herb. 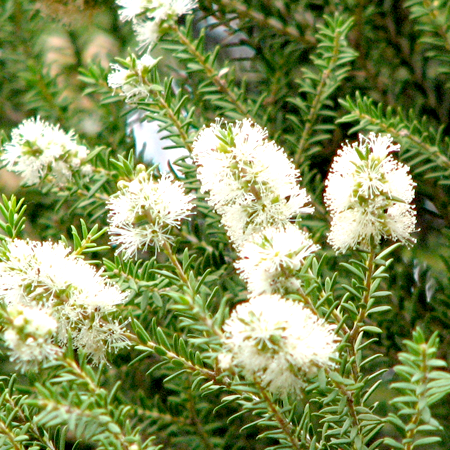 Its name is derived from the Greek word "petros," which means "stone," as this plant often grows in rocky terrains. 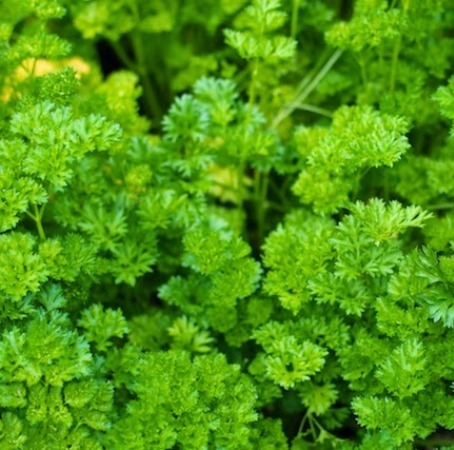 Parsley essential oil shows moderate toxicity, particularly towards the liver and has certain non-sensitizing effects. It also has abortifacient and emmenagogue properties, so it should not be used during pregnancy. Hazards Toxicity; may be abortifacient. 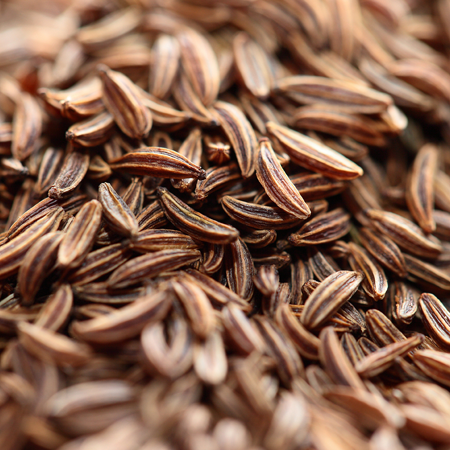 We have proposed limits for parsley apiole of 0.4 mg/kg/day and 0.76% for general toxicity, and because of its structural similarity, we have made the assumption that dill apiole presents a similar risk. On this basis, we recommend a dermal maximum of 14.6% and a daily oral maximum of 538 mg for an oil containing 5.2% dill apiole. Parsley herb is routinely contraindicated in pregnancy in herbal medicine texts, and since the the safety of p-mentha-1,3,8-triene is unknown, a similar restriction for the essential oil seems prudent. 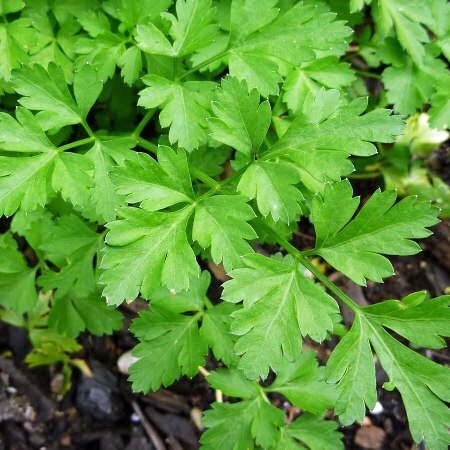 Adverse skin reactions Undiluted parsley leaf oil was severely irritating to rabbits, but was not irritating to mice or pigs; tested at 2% on 25 volunteers it was neither irritating nor sensitizing. It is non-phototoxic. 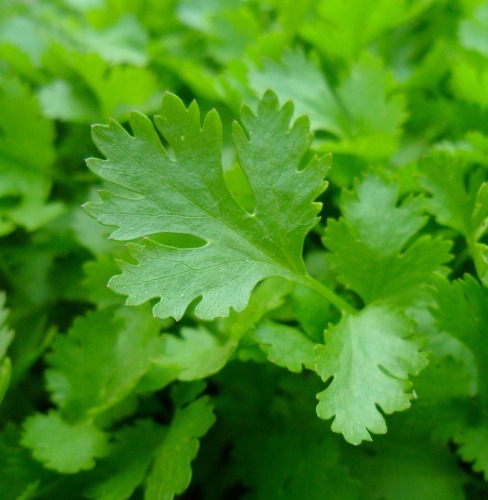 Parsley leaf oil typically contains 20 ppm bergapten. This is not sufficient to cause a phototoxic reaction, although it may contribute to the total psoralen content of a mixture. Reproductive toxicity Parsley is a commonly used abortifacient in South America. Apiole and various preparations of parsley have been used for many years to procure illegal abortion in Italy. Post-abortive vaginal bleeding, sometimes profuse, is a feature of these cases. Acute toxicity Acute oral LD50 in rats 3.3 g/kg; acute dermal LD50 in rabbits >5 g/kg. 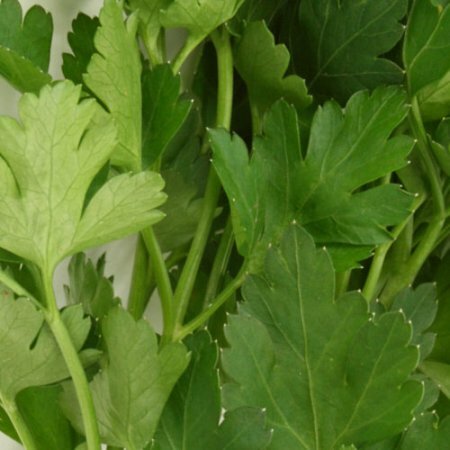 Carcinogenic/anticarcinogenic potential Parsley leaf oil significantlyinduced glutathione S-transferase activity in mouse tissues. It contains no known carcinogens. Myristicin and (þ)-limonene display anticarcinogenic activity. Essential oils high in parsley apiole present a high risk of abortion if taken in oral doses, and external use also seems inadvisable in pregnancy. 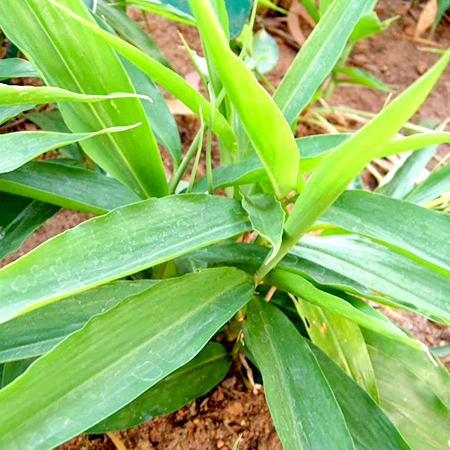 Myristicin is suspected of being psychotropic, and is a moderate MAO inhibitor. However the amount present in parsley leaf oil is very unlikely to have any adverse effect in either scenario.